We have a new Cru Beaujolais to introduce to our Burgundy wine collection: Fleurie 2015 from Château de Bellevue. Terroir: The 3 ha (7.4 acres) of 60-year-old vines are located on the climat “Montgenas” (named after the Mountain Mont Genas, which rises to 388m above sea level). The sandy soil with a stony surface lies on a saprolite and a pink granite with large crystals (porphyritic granite). Vinification: Hand-harvested, then grilled fermentation in tanks with 80% destemmed grapes. Fermentation lasts for 15-18 days with gentle pumping over. Aging: The wine is aged on fine lees in stainless steel tanks for 9 months. 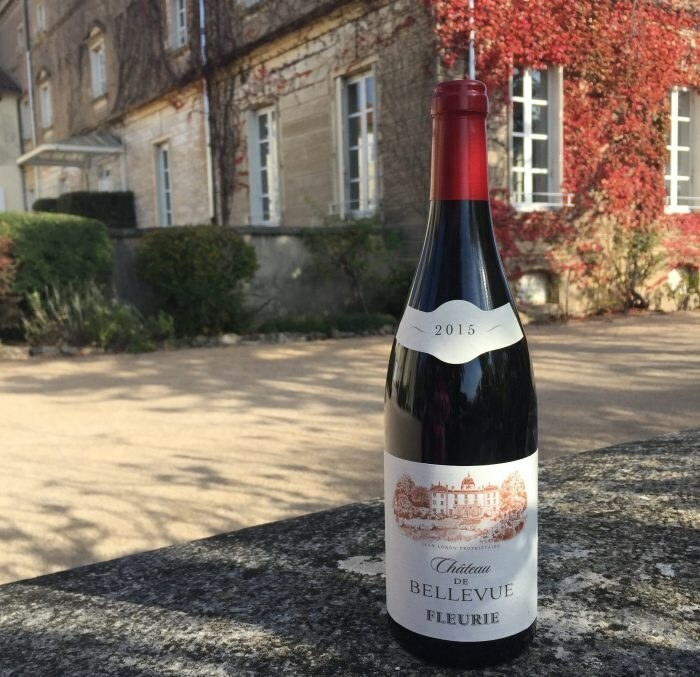 Read more about the Fleurie 2015 here.